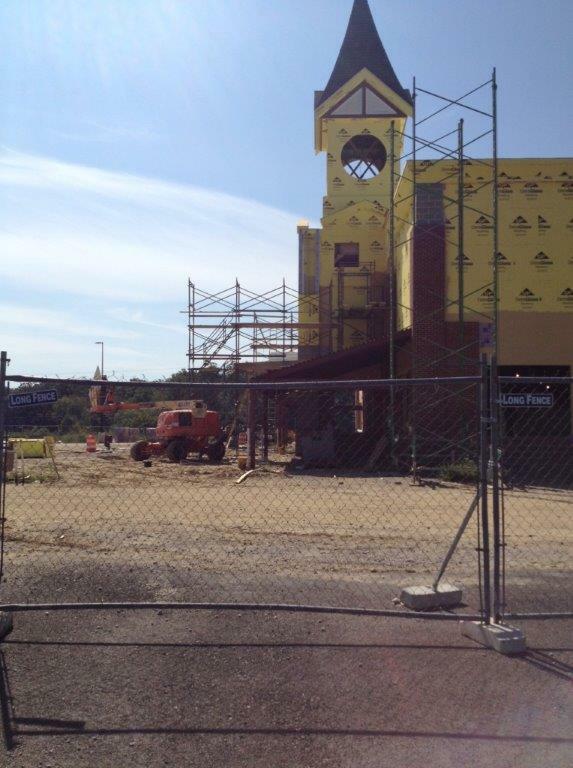 Anchored by the soon-to-be-completed Wegman’s and located near the intersection of Beulah St. & Telegraph Rd. 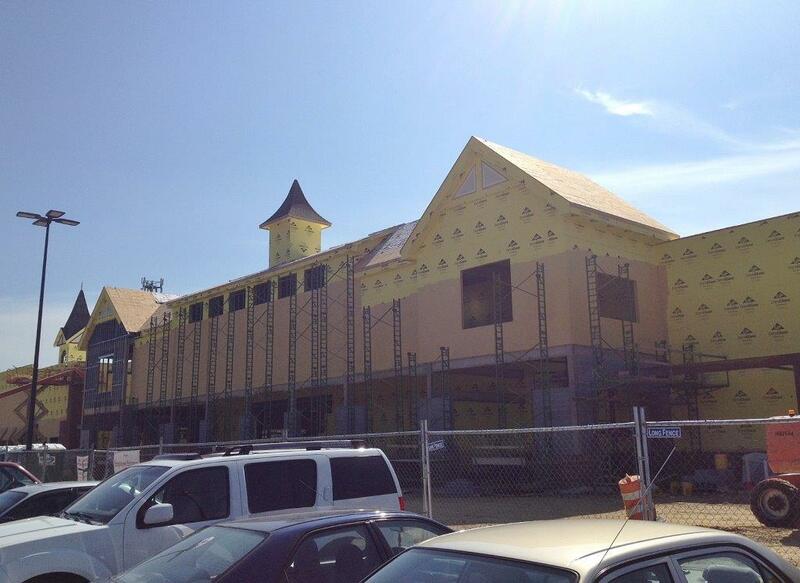 in Alexandria, the opening of the Hilltop Village Center is still on schedule for the first quarter of 2015! 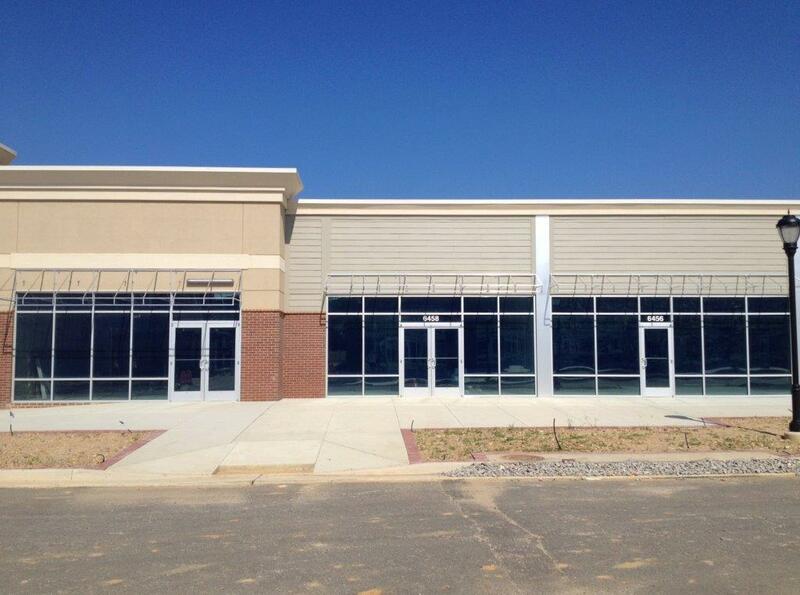 After over two years of construction, and a few delays between, we’re inching closer and closer to its full completion. 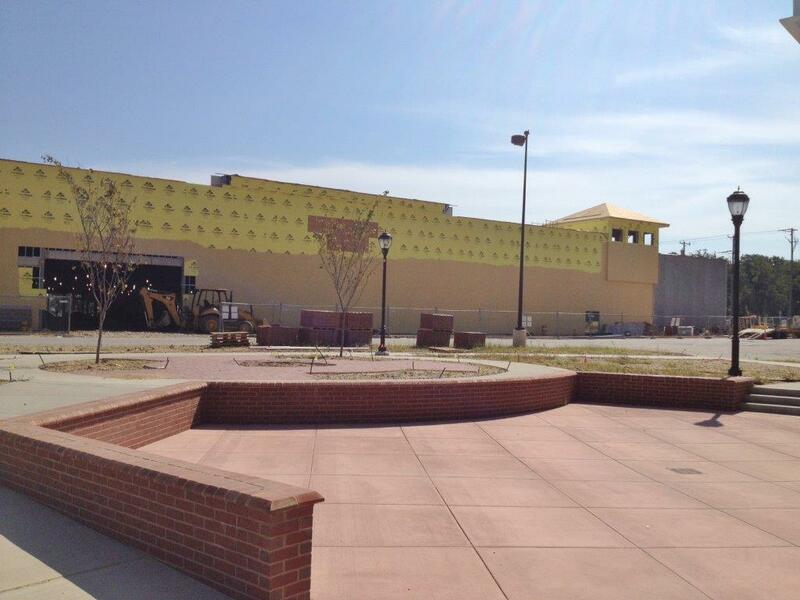 This is set to be another great addition in an area that already has tons to offer, such as the Kingstowne Town Center and Springfield Town Center which is set to open in October (For more info on the Springfield Town Center, check out our post here). 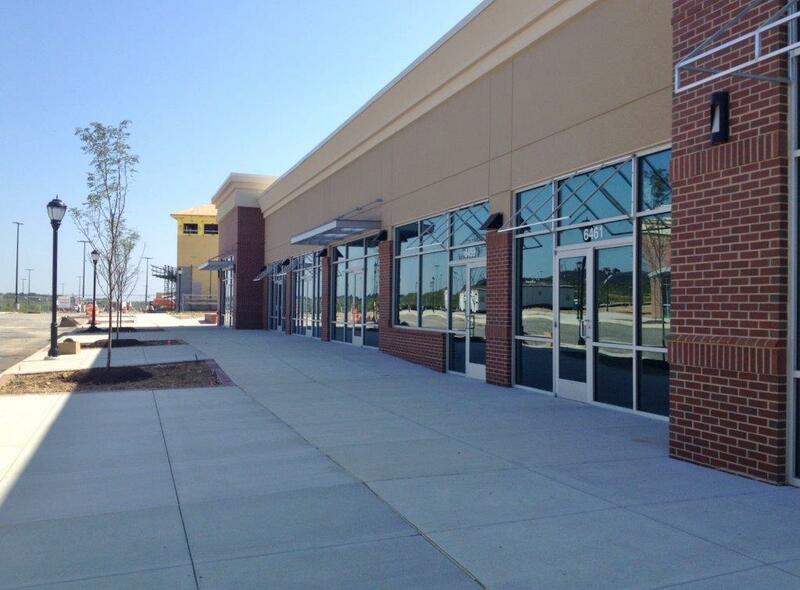 Here’s a list of some of the multitude of great shops & restaurants which will be found at the Hilltop Village Center.